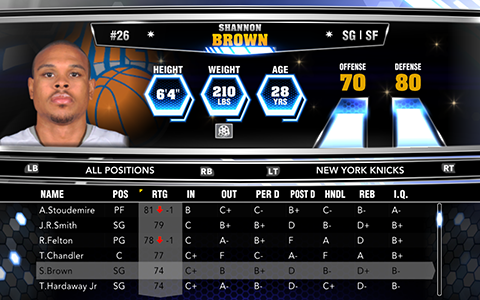 A new update has gone live for NBA 2K14 on all platforms, bringing a substantial number of transactions that happened this week. Danny Granger is no longer a Sixer, as the team waived the small forward yesterday. 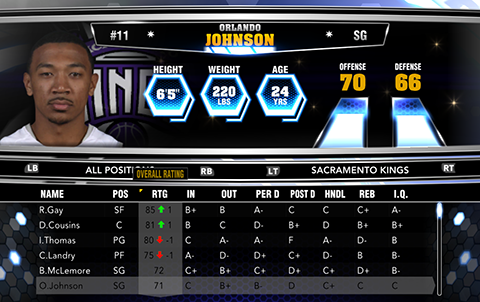 Guard Orlando Johnson, previously with the Pacers, signed a 10-day contract with the Sacramento Kings. 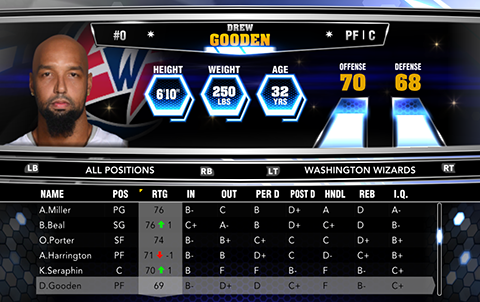 This update also takes Drew Gooden to the Washington Wizards and DeAndre Liggins to the Miami Heat. Sasha Vujacic who was waived two weeks ago has finally been taken off the Clippers. The signing of Adonis Thomas with the Magic wasn't included, Earl Clark is still in the free agency pool, and Shannon Brown remains with the Spurs, but everything else looks updated. 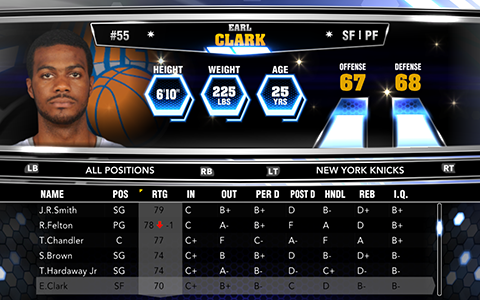 UPDATE: 2K has released a follow-up update which includes the signings of Earl Clark and Shannon Brown with the New York Knicks. All the download links below have been updated.